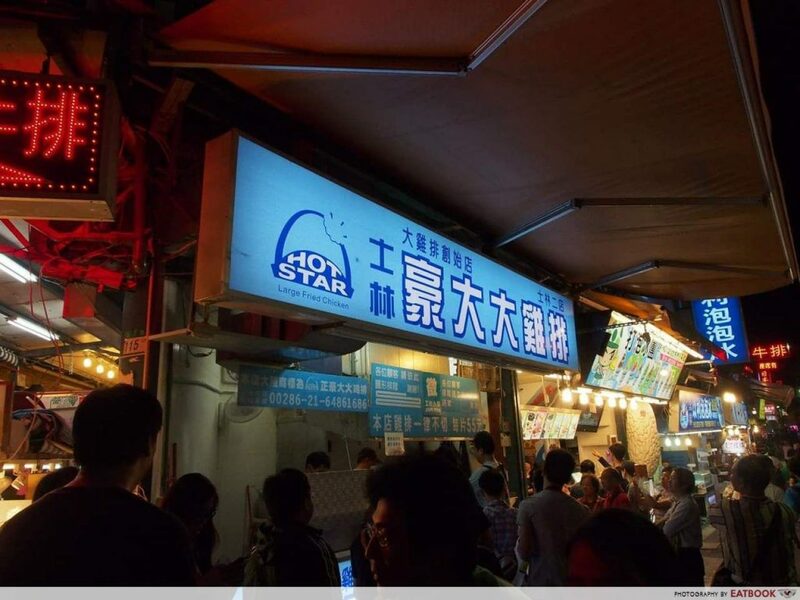 The best thing about Taiwan is their street food. 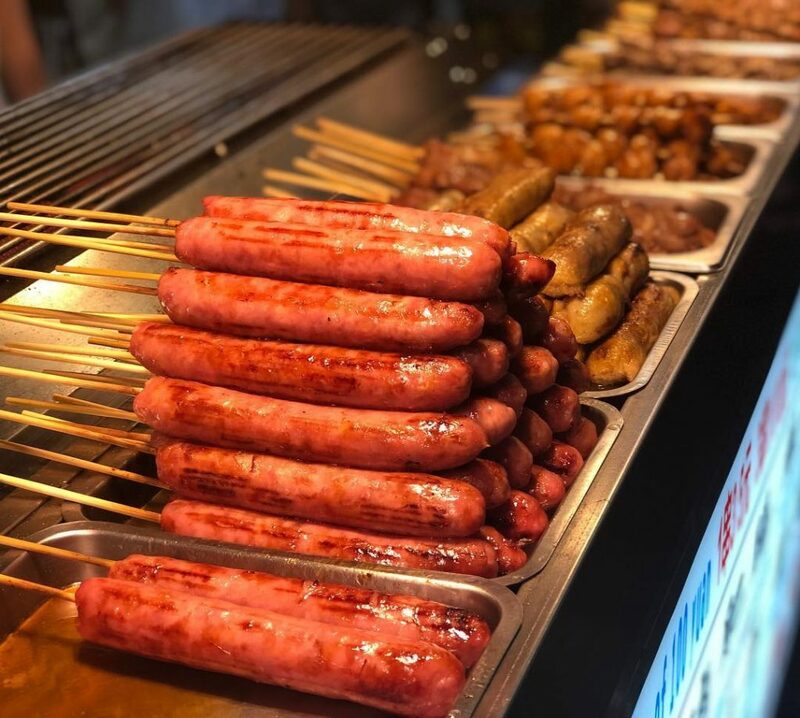 From XXL crispy fried chicken to Taiwanese sausages, my 3D2N itinerary was packed with all things food when I travelled there. 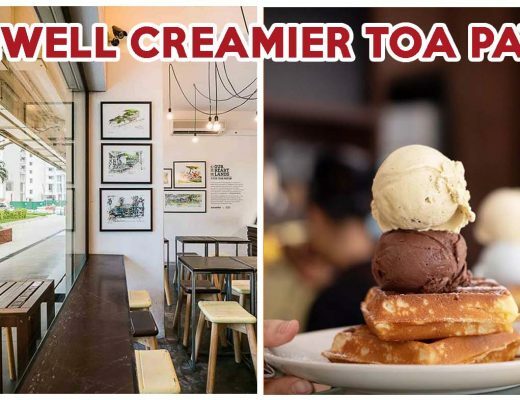 And now, I no longer have to fly down to Taiwan to get my dose of their scrummy eats. 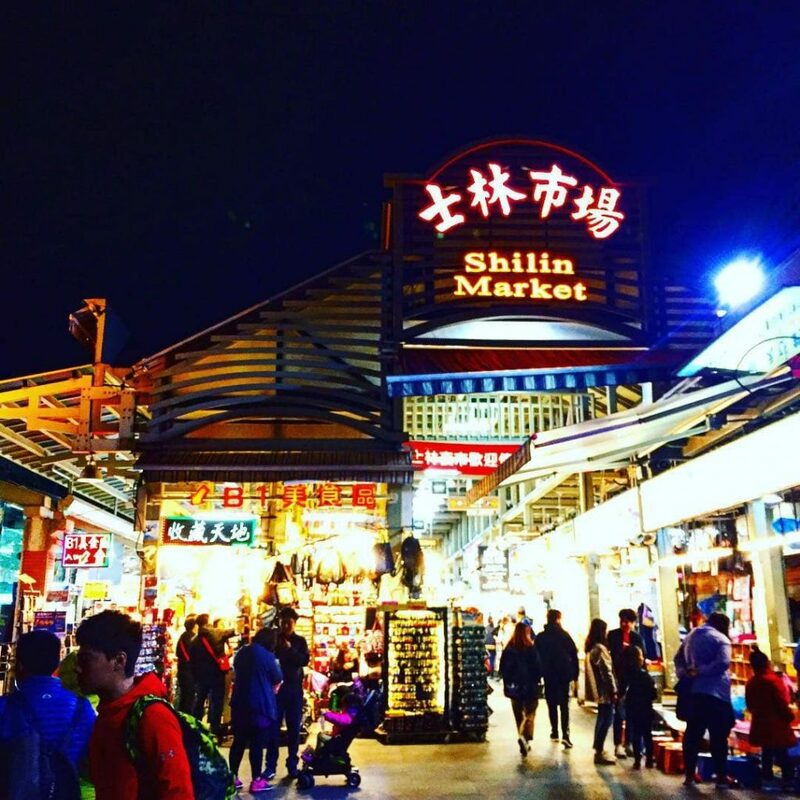 From 19 to 21 April 2019 and 26 to 28 April 2019, the Shilin Night Market will be held at The [email protected] and feature a slew of the Taiwanese street delicacies. This night market is organised by Invade, who also brought in Artbox Singapore and Eatbox to our shores. 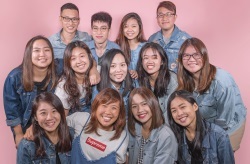 The concept, which is a very first in Singapore, intends to bring the spirit of Taiwan’s famous night market to our Little Red Dot. Set to be a highly anticipated pop-up, you can expect a maze of food stalls serving up popular street snacks. 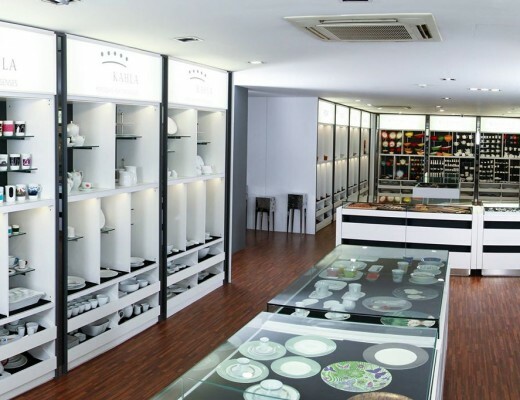 Grub we hope to see include smelly tofu, grilled enoki, cheese potato, bubble tea, and oyster mee sua. 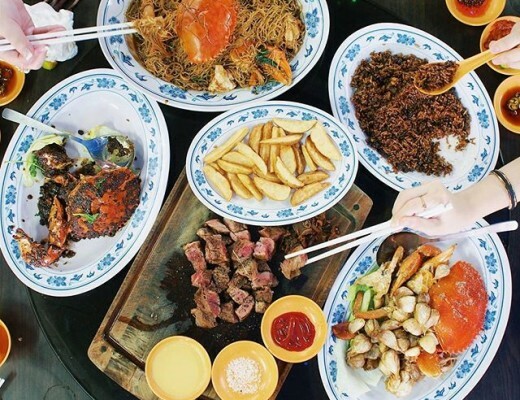 Aside from Taiwanese street food, there will also be local stalls serving up our favourite Singapore festival food. This event has more than just rows of food — there will also be stalls selling artisanal goods! As for the fun element, you can look forward to arcade games and even movie screenings. It definitely makes April a more exciting month, although we hope that the crowd won’t be as mad as the first Artbox. 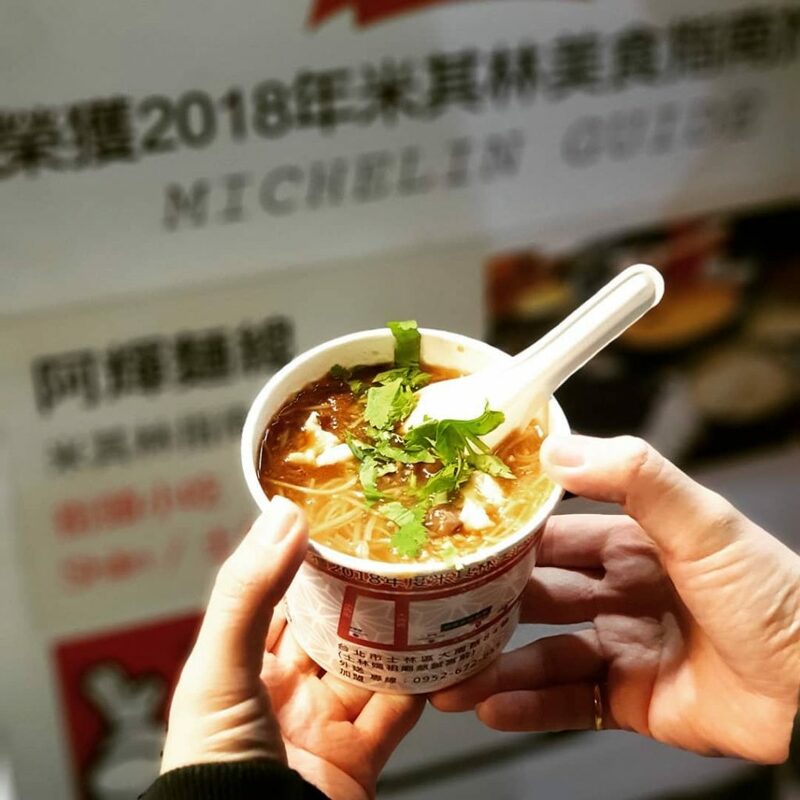 The event will be held from 3pm to 11pm, but we recommend heading during nightfall to get the full Shilin experience. Those who are eager to participate as stall owners, will be glad to know that F&B and retail booths are still up for sale. Head here for more information. Otherwise, bookmark this link for future updates on the event’s ongoings!